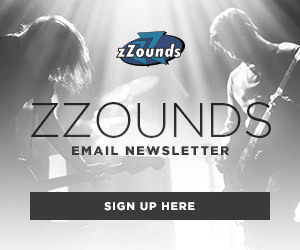 Ever since I picked up my first electric guitar, I’ve always loved the sound of overdrive. Now, of course, when I first started playing, I thought that distortion was an effect or a sound only reserved for guitars, and preferably generated from a monstrous tube amp. As I grew older, I started aligning myself more and more toward the grimy side of tone. I began cranking bass amps or adding distortion pedals to a bass guitar chain and realized it sounded deliciously scuzzy. And once I started messing around with synthesizers, of course the first thing I found myself doing was plugging one in to all of my guitar pedals and then through a scorching tube amp to bring out those big, beautiful, and saturated harmonics. But why stop there? If you can play it through an amp or record it, then you can distort it. 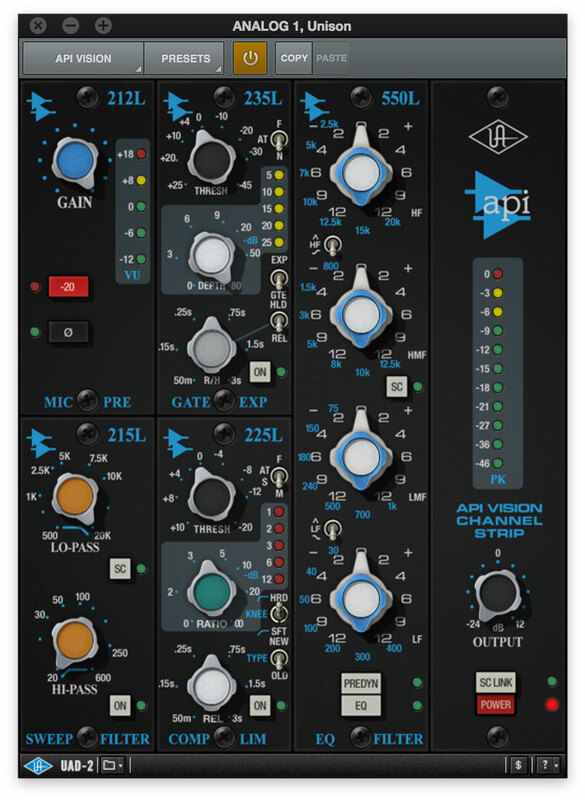 Though there are many parts in your signal chain that can introduce distortion to your signal, I want to focus on how preamps can color your sound with bubbling saturation. Of course, insanely overdriven preamps aren’t for everyone, but, as a self-proclaimed lover of all things distorted, I had not previously heard these preamps driven to their limits, so I wanted to give them a shot. 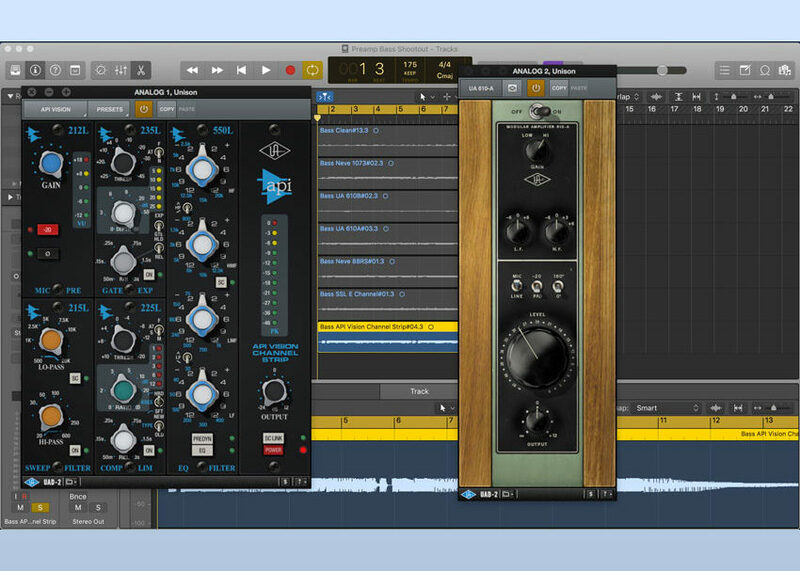 To perform the audio samples, I decided to see how each preamp sounded with a bass guitar. I used my trusty Squier Vintage Modified Precision Bass (with Seymour Duncan Quarter Pound pickups installed), plugged into a Radial Pro DI, and then into a Universal Audio Arrow interface. 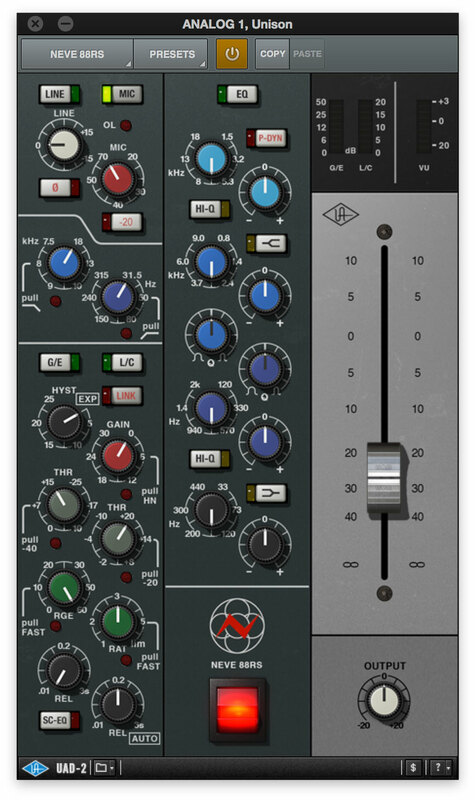 Using the UAD-2 plugins on the Unison insert, I sampled the following preamps, in order from what I found to be cleanest to dirtiest: Universal Audio 610B, API Vision Channel Strip, Neve 1073EQ, Neve 88RS, SSL E Channel, and the Universal Audio 610A. I only adjusted the gain settings for each preamp; if it had an EQ, I either didn’t use it or I disabled it. Take a listen and hear the subtle (and not-so-subtle) differences between the pres. 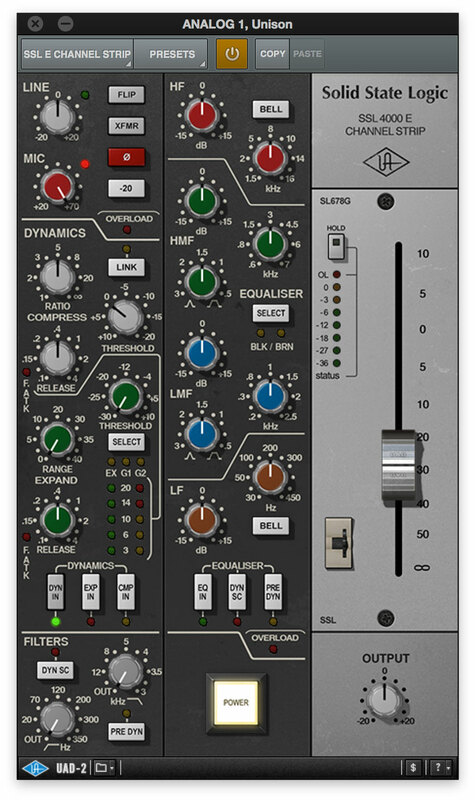 While you most likely won’t pin these preamps all the time, hearing them spit their own brand of fire allows you to listen to their individual nuances with the most clarity. Just like distortion pedals for guitar and bass, each preamp has its own voice, offering you a choice to best fit the instrument you’re recording. 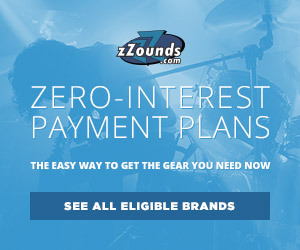 I'm the Product Merchandiser and Copywriter for all things guitar at zZounds. I enjoy melting faces on guitar, banging on drums all day, and binge-watching Game of Thrones.